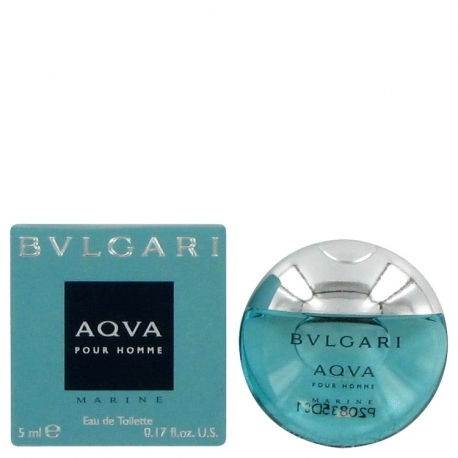 Bvlgari Aqua Pour Homme Marine edition is presented in early 2008. 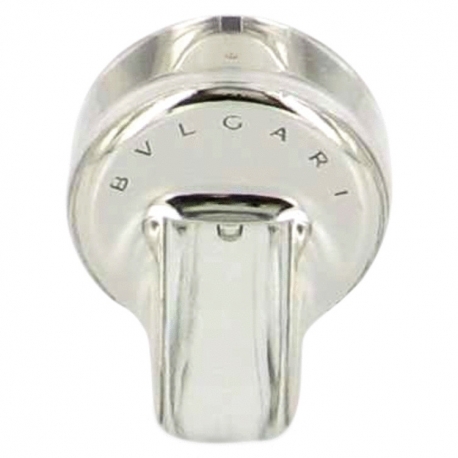 Designer Bvlgari has 74 perfumes in our fragrance base. 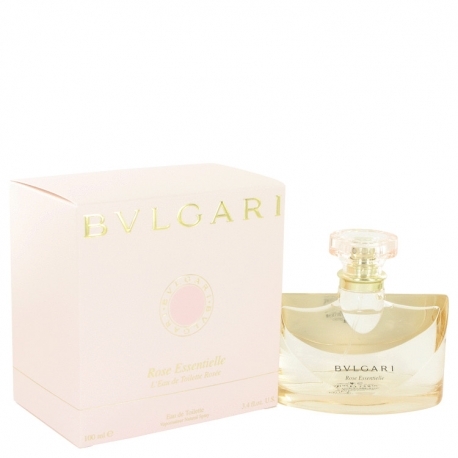 The earliest edition was created in 1992 and the newest is from 2016. 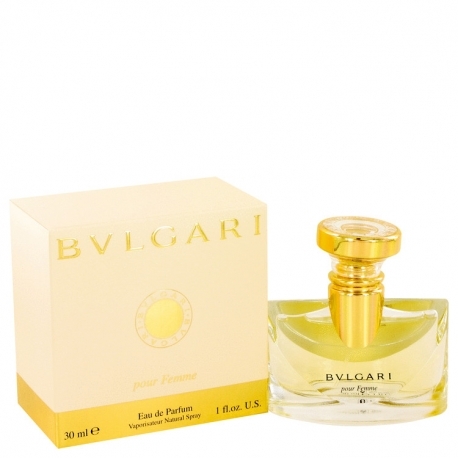 Bvlgari fragrances were made in collaboration with perfumers Annick Menardo, Alberto Morillas, Jacques Cavallier, Sophia Grojsman, Beatrice Piquet, Carlos Benaim, Sophie Labbe, Olivier Polge, Daniela (Roche) Andrier, Nathalie Lorson and Jean-Claude Ellena.